Modern content marketing is about so much more than mere blogging and self-promotion. It’s about telling stories that engage your audience over time. Serial entrepreneur John Rampton, meanwhile, suggests that content marketing represents a strategy, laser-focused on specific goals and guided by metrics. Given the heavy emphasis on content marketing as it relates to SEO performance and social media, there’s no denying the benefits of being able to track your data and performance every step of the way. Although its definition may vary from business to business, most can agree that the many moving pieces of content marketing can be a major headache. Creating and curating content is time-consuming enough; however, the fact that the modern marketing world is facing a saturation crisis signals a major problem for companies in competitive niches. For small businesses looking to keep up with bigger players in their industries, tools have emerged to level the playing field, allowing those of us looking to make our voices heard of expanding our reach. From ideation and promotion to tools that help your content truly stand out from the noise, consider how the following platforms can serve to help you reach your content marketing goals – whatever they may be. Visual content, encompassing anything from imagery and infographics to video content, is proven to drive more clicks, conversions, and engagement than traditional written pieces, according to HubSpot. Considering that approximately 75% of marketers use some form of visual content as part of their marketing strategies, creating visual assets should serve as a priority for modern businesses. Visual platforms such as Slidely, along and their sister platform Promo, provide businesses with opportunities to create an image and video-based marketing content with ease. Video clips created with Promo help marketers break through the noise with eye-popping imagery, helping to boost brand awareness among your audience. Content marketing via imagery can accomplish what most written content cannot: that is, instantly grab the attention of your audience and keep them paying attention to your message for longer periods of time. Social media platforms have provided the perfect vehicle for content promotion. That being said, the time, resources and legwork involved with consistent promotion and engagement can certainly be a hassle. For example, the “optimal” number of brand tweets per day is approximately five, but that doesn’t include additional engagement or sharing other relevant content to your audience. Therein lies a major social faux pas facing a bulk of today’s businesses: they focus solely on themselves and fail to grow their audiences due to their purely self-promotional feeds. Thankfully, content curation platforms like DrumUp provide a helping hand for businesses who need a steady stream of content for their audiences but don’t have the bandwidth to scramble for it. 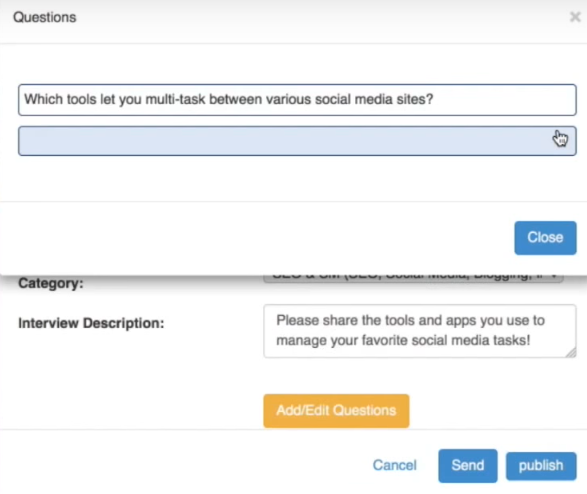 DrumUp claims to cut Twitter, Facebook and LinkedIn management time by up to 90% through its real-time assessment of fresh content for followers. Boosting relevant content beyond your own not only gives something else for your audience to ponder but also signals that you have your finger on the pulse on your industry. Sometimes social media gets a nasty reputation when it comes to content marketing. As noted, poorly targeted social media campaigns can represent a massive time-sink. Similarly, sometimes the ROI of social media is difficult to measure in terms of profits or traffic, despite the built-in analytics of platforms like Facebook and Twitter. 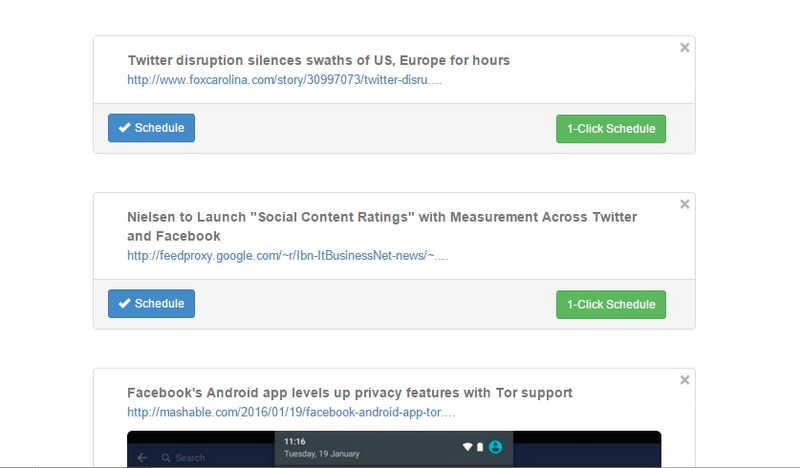 In response, SentiOne’s robust social listening tool provides businesses with the opportunity to analyze their social reach and clue themselves in on their brand sentiment over time. 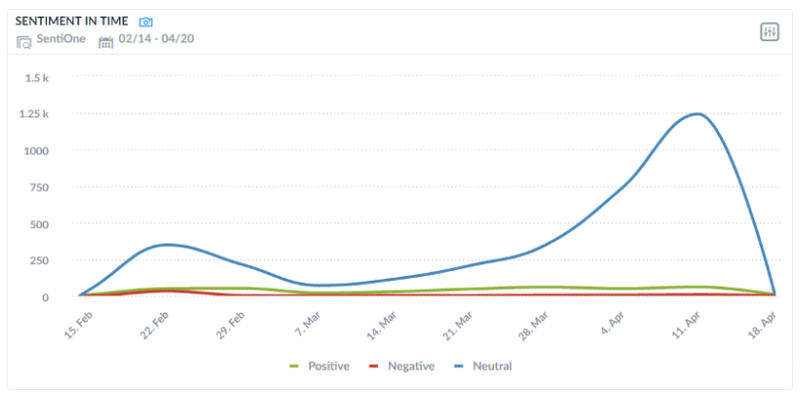 Analyzing positive and negative interactions, for example, helps users understand which pieces of content perform well and resonate with followers. Understanding your content marketing strategy by the numbers will ultimately keep you from wasting time and energy on pieces and messages that fall flat. The more data you have on hand to support your marketing decisions, the better. Many modern content marketers swear by the 80/20 rule of creation and promotion. That is, only 20% of your time should be spent on actual content creation (writing and editing, for example) versus promotion via various channels such as social media or email outreach. Due to the frustrating yet necessarily nature of cold email or link-building campaigns, the promotional piece of content marketing can be incredibly frustrating. You likely often feel like you’re fighting an uphill battle. In order to remove some of that stress from creators, MyBlogU emerged as a resource for marketers looking to connect with each other. The platform represents a win-win for creators and marketers looking to expand their reach and build their authority. By encouraging direct collaborations through citing sources and providing quotes from fellow writers, content creators are able to work together in the pursuit of new readers and the best content possible. 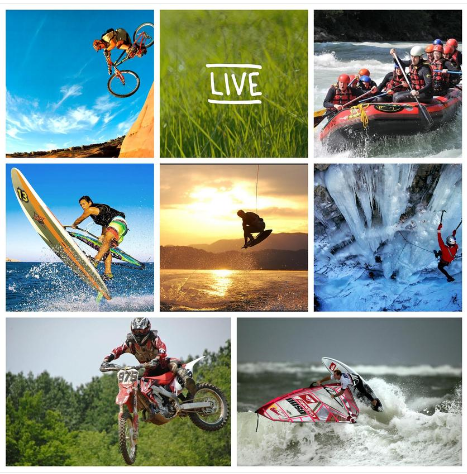 Yet again, the importance of imagery for content marketers simply cannot be overstated. Beyond the aforementioned engagement stats, social posts containing photos are among the most-shared in the content marketing space. However, you probably don’t have always had a designer on deck to give our pieces the imagery they so desperately need. The solution? 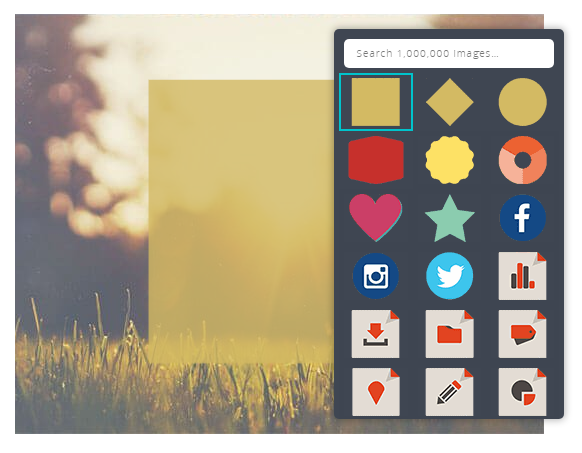 DIY platforms such as Canva allow for the creation of sleek social “cards” and other imagery to accompany any given piece of written content. The platform’s drag-and-drop functionality, combined with its free fonts and themes, make it a breeze to use for absolute newbies to design. Considering that today’s readers would rather bounce than stare at a wall of text, filling your written pieces with images (think: including personalized quotes and graphics) can help longer pieces seem less monotonous. As noted earlier, effective content marketing is based on goals. Oftentimes the ultimate goal of content marketers is to nurture their own audience who they can sell to time and time again, usually in the form of an opt-in email list. 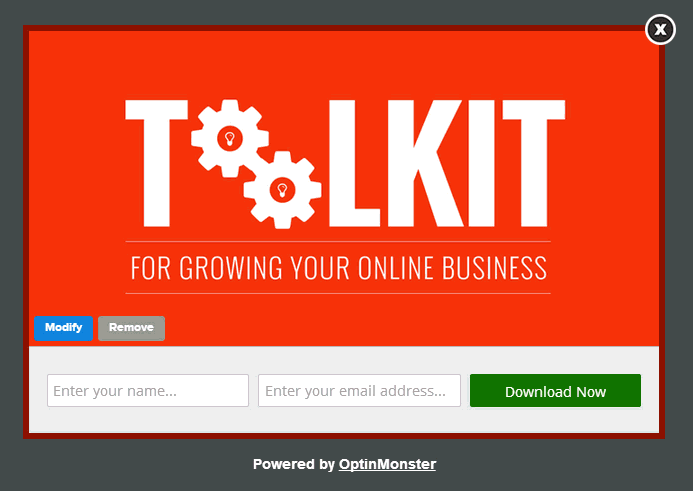 Yet creating such as a list is easier said than done for marketers who don’t know how to ask for opt-ins. Enter OptinMonster, which offers a wide variety of embeddable registration forms, which ultimately encourage your traffic to transform into long-term readers and customers versus just another stat on your analytics report. Noting that over 70% of site visitors who leave your site will never return, email capture mechanisms serve as insurance to make sure you’re getting the most value possible out of your on-site content. For many content marketers, the elephant in the room is the same: coming up with halfway decent ideas for content. From brainstorming sessions to pulling inspiration from fellow marketers, applications such as Evernote provide a central hub of planning and ideation. 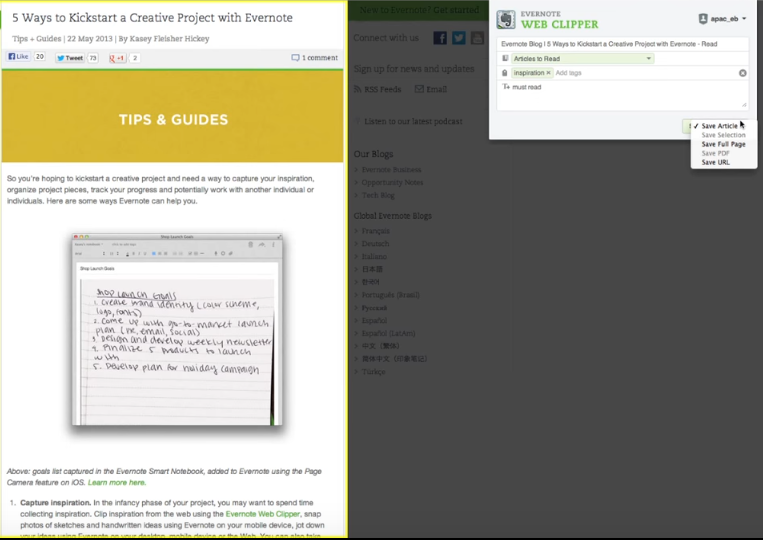 Rather than scramble to take notes for a webinar or save a screenshot of a competing site that caught your eye, Evernote allows to you categorize and keep your marketing materials centralized. Evernote is especially useful when collaborating with fellow users: sometimes your best ideas arise from bouncing them off of others in your industry. Whether you’re a solopreneur or part of a team looking to leverage content marketing, don’t make the mistake of spreading yourself too thin. There are a wealth of tools out there – why not use them to your advantage? With the right tools on deck, you can keep track of your marketing performance and better understand how to refine your messages regardless of your niche or industry.